Congratulations! You said Yes to the Dress! And, now that you’ve found the perfect dress for your wedding celebration, it’s time to make your first wedding commitment. 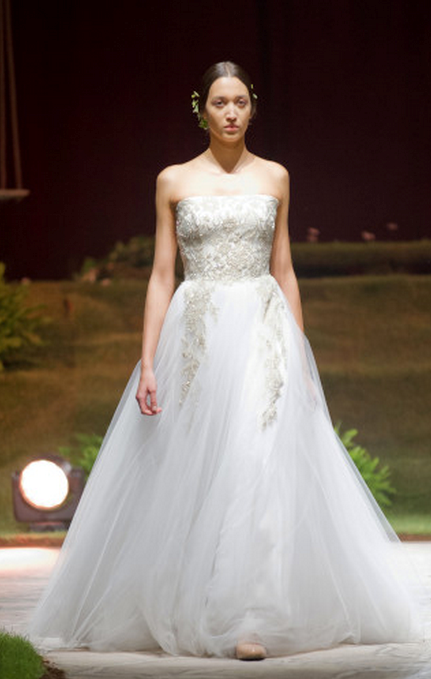 It’s time to sign your wedding dress purchase contract. 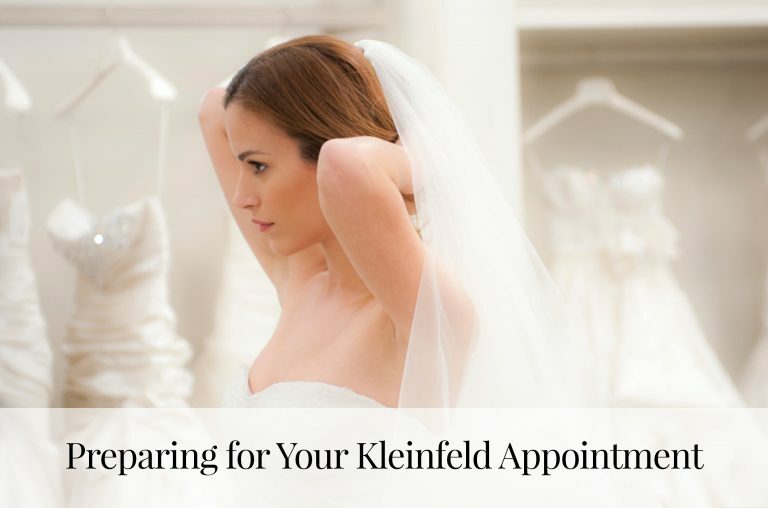 That’s right: buying your wedding dress is a major purchase, and most bridal salons, like Kleinfeld, require that you sign on a dotted line. This magical piece of paper has absolutely everything you need to know about your dress: the size, color, designer, when it is scheduled to arrive and important clauses about the process. So, to make sure that you’re fully prepared to sit down and sign away, we’ve collected a few tips and tricks for you. Whether you fall in love with a grecian sheath silhouette (like this Lanvin Paris dress) or a big satin ball gown, a wedding dress contract is crucial to making sure your dress is everything you’ve ever imagined. Within the contract, you’ll find every piece of necessary information on the purchase and delivery of your dress. Details regarding shipping processes, store policies on cancellations, and information on the designer you’re purchasing from are all listed. This info is key for you to have! You want to know, step-by-step, exactly how the dress will end up pressed and packed and in your closet, ready for your wedding day. This is so important! Don’t forget to make sure that your name, address, phone and email are correctly listed on the contract. Your contact information will be used by the salon to get in touch with you for any reason regarding your dress. If they need to update you on the status of your dress, this contract will be the first place they look to reach you. Are you getting an off-white, eggshell or blush colored dress? Maybe you need the bust taken out, or a special measurement for your height? Whatever the circumstance, it will be listed on the bottom of your contract. It’s so important to double check the style number, designer, color, size and special requests to make sure the designer sends exactly the dress as you imagine it. On the day of your purchase, many salons require a deposit to process your order. 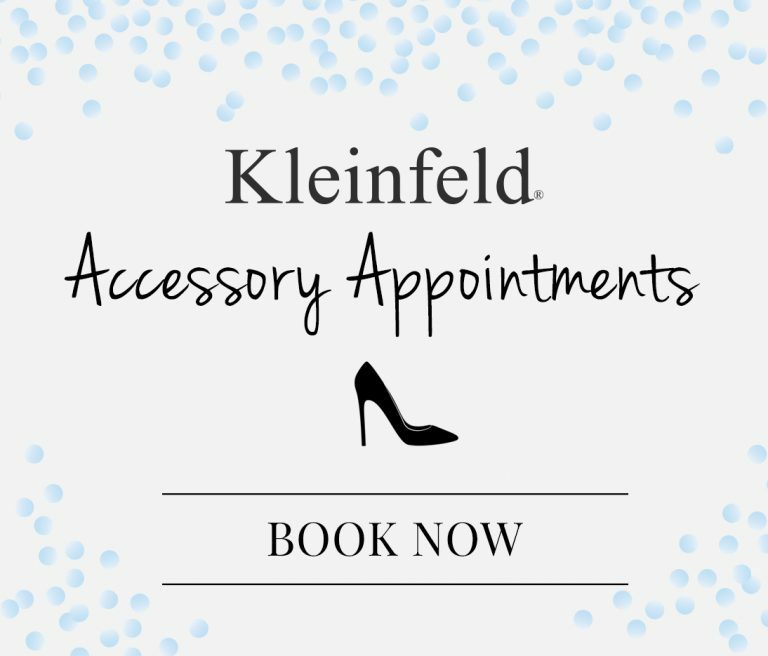 Kleinfeld, for example, requires a 60% deposit of your total, and the remainder is due when your dress arrives from the designer at the salon. When reviewing the contract, ask all the important financial questions, so that you have a complete understanding of what you’re paying and what is still outstanding. Ask about the next steps! They should be listed on your contract. 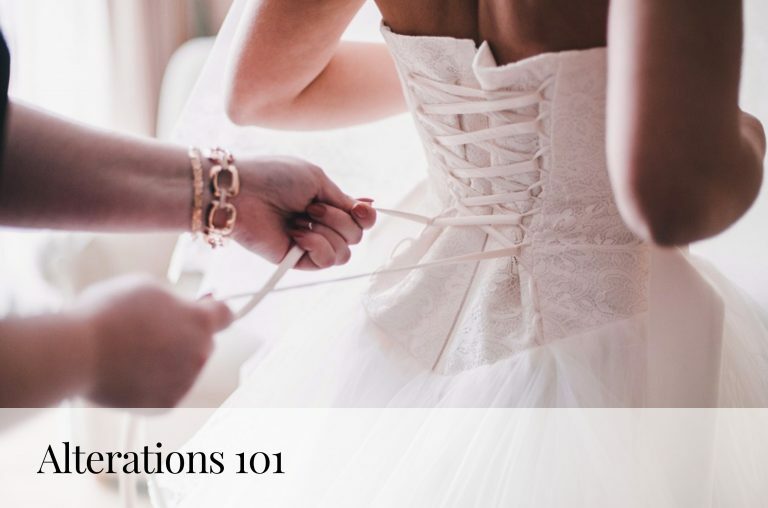 Specifically, you’ll want to know 1) when your dress is scheduled to arrive at the salon, 2) how to schedule and complete alterations, 3) when the rest of your payment is due and 4) who to contact with questions or concerns after you’ve completed your purchase. Everything on this document should be simply laid out for your reference.